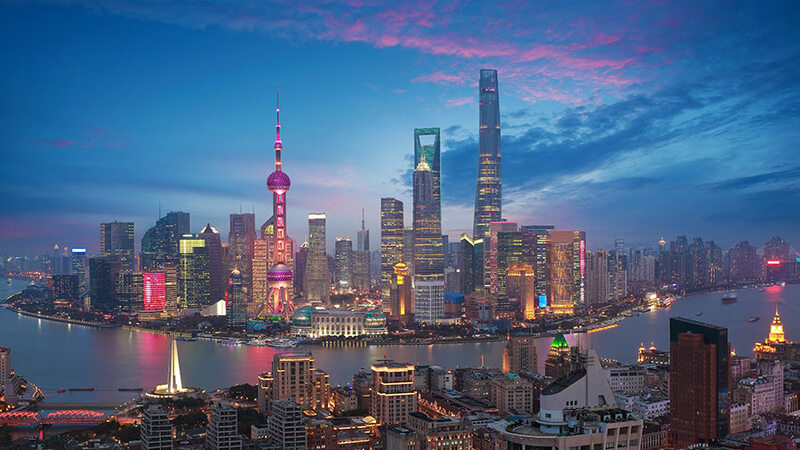 Shanghai is mainland China’s commercial capital and most populous city. Alongside Beijing, Chongqing, and Tianjin, it is one of four municipalities directly controlled by the central government. With a storied history of foreign economic and cultural exchange, Shanghai is known as mainland China’s most international city. Today, it boasts significant finance, trade, and shipping industries, including the world’s largest port by cargo throughput. Located at the mouth of the Yangtze River on China’s east-central coast, Shanghai is surrounded by Jiangsu and Zhejiang provinces to the north, west, and south, and the East China Sea to the east. It is regarded as the center of Yangtze River Delta economic circle, the richest mega city cluster per capita in China. 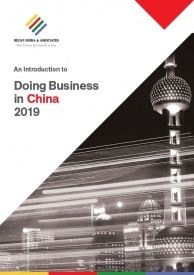 With the highest GDP of any mainland Chinese city and half of its economic activity contributed by non-public enterprises, Shanghai is an economically vibrant and popular destination for private and foreign investment. It is also a core port for domestic and international trade, with the value of its imports and exports accounting for 20 percent of the country’s total. 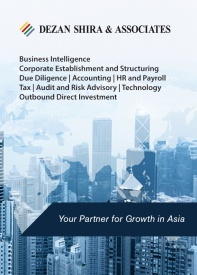 Shanghai is often at the forefront of pilot reforms and economic liberalization. In September 2013, the first Pilot Free Trade Zone (FTZ) in mainland China was established in Shanghai. This FTZ is equipped with world-class infrastructure and is home to a well-established service sector, which creates a quarter of the city’s GDP and about 40 percent of China’s total foreign trade. 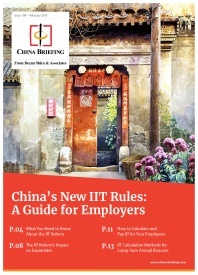 In addition, Shanghai owns one of the two stock exchanges in mainland China – the Shanghai Stock Exchange – and is home to some of the country’s top universities, including Fudan University and Shanghai Jiaotong University. Shanghai is transforming into a post-industrial economy. Its tertiary industry, or service sector, accounts for around 70 percent of the city’s GDP and is still rapidly growing. 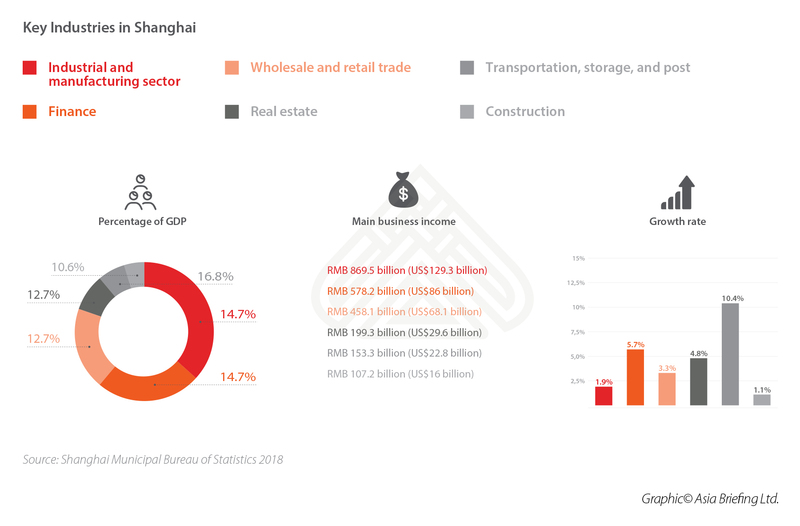 Important industries in Shanghai include financial services, wholesale and retail, real estate, transportation, construction, and manufacturing. Shanghai has been undergoing major industrial restructuring and developing its high-tech industries. Six key advanced industries, namely electronic information products, automobiles, petrochemicals, fine steel, equipment, and bio-medicine, accounted for 68.5 percent of the city’s gross industrial output in 2018. Total retail sales of consumer goods: RMB 1.27 trillion (US$188 billion). Total value of exports: RMB 9 trillion (US$726 billion). 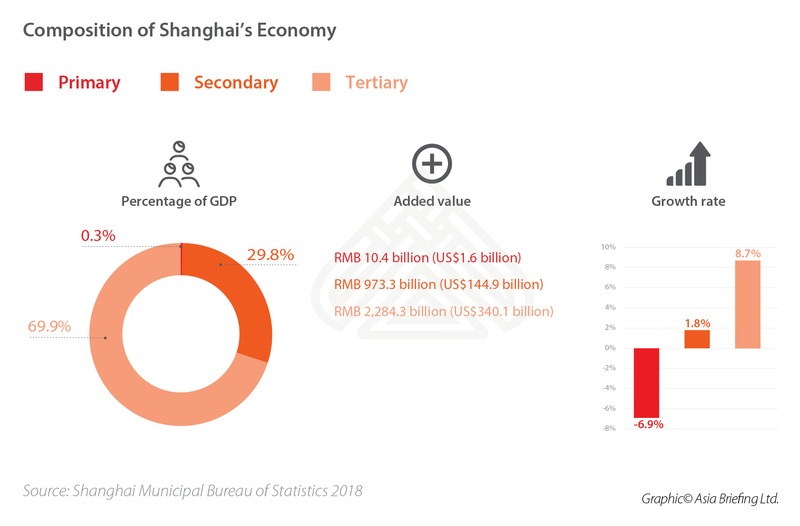 According to the Shanghai Master Plan (2017-2035), Shanghai aims to build itself into an international economic, financial, trade, and shipping center and a “modern international metropolis” by 2020, and an “excellent global city” by 2035. To achieve this goal, the government has invested resources into economic restructuring and upgrading, market opening and internationalization, scientific and technological innovation, and “ecological civilization” development. Priorities for the municipal government include accelerating the development of the service sector, high-tech industries, manufacturing upgrading, agricultural modernization, and the Shanghai FTZ. The Shanghai government has also expressed its desire to improve trade and investment facilitation, develop a market-oriented and law-based international business environment, and build a resource-conserving, environmentally-friendly city. 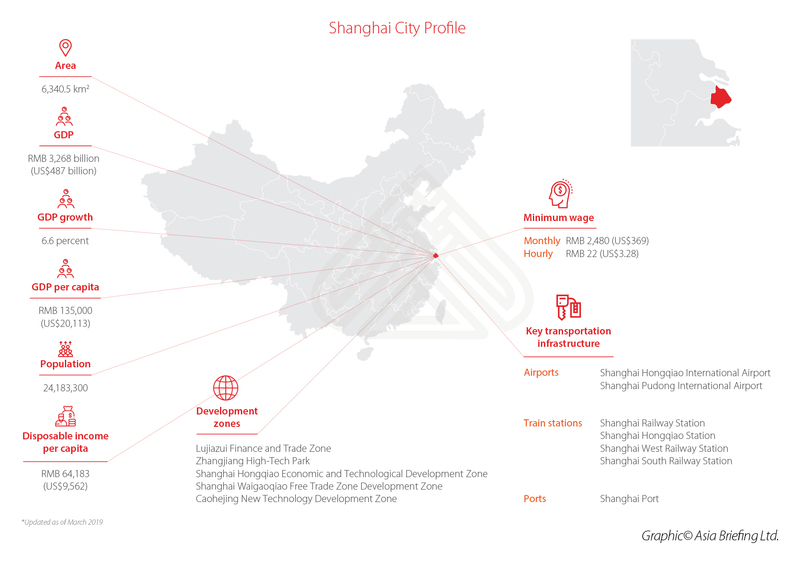 From the perspective of the coordinated development of the Yangtze River Delta mega region, Shanghai plans to leverage its role as the region’s central city, strengthen the division of labor and cooperation with neighboring cities, and build a world-class city cluster with global influence.